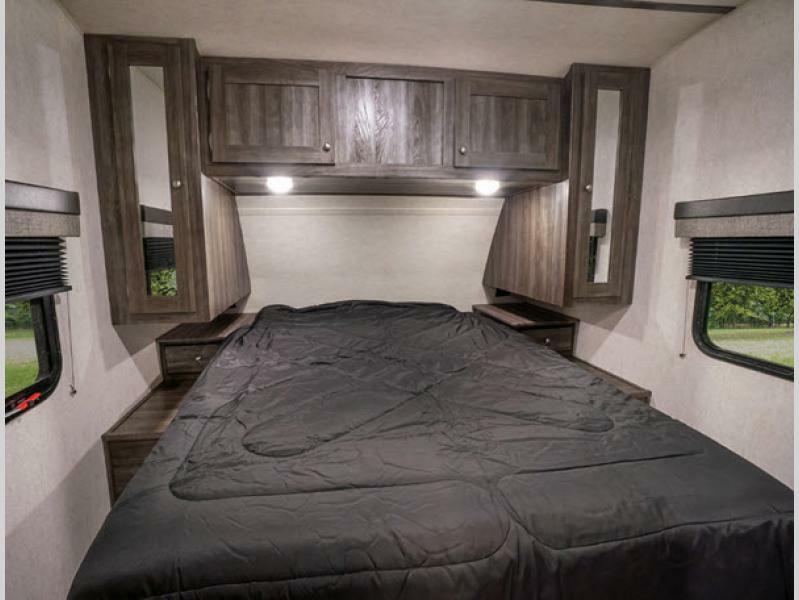 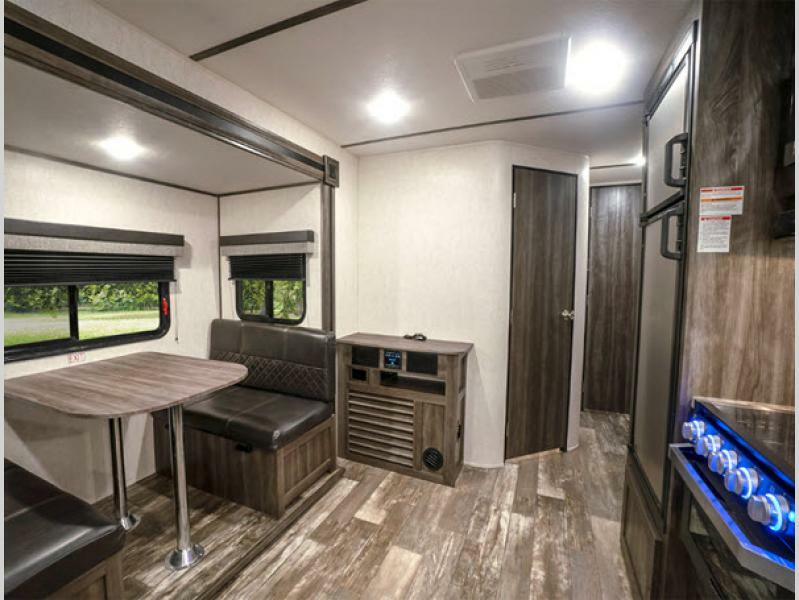 If you are looking to kick your camping lifestyle up a notch, then you need to look at the new Starcraft Super Lite travel trailer! 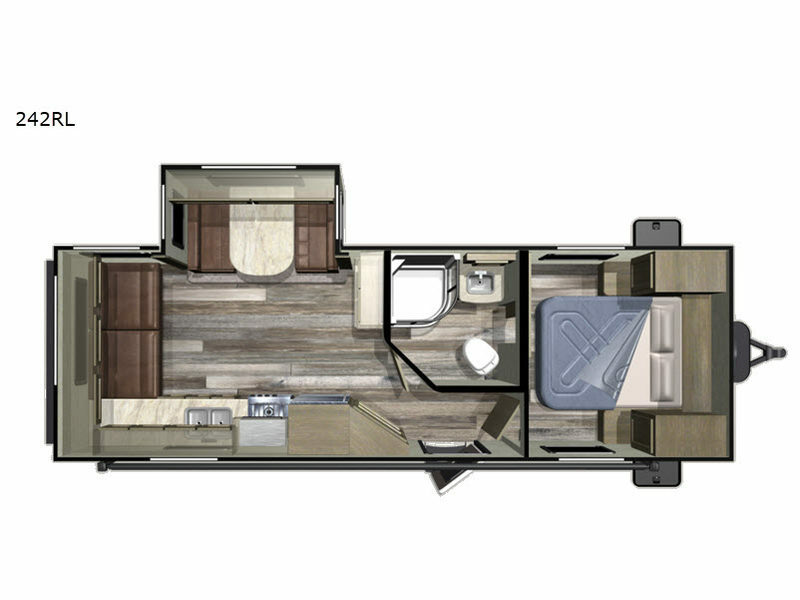 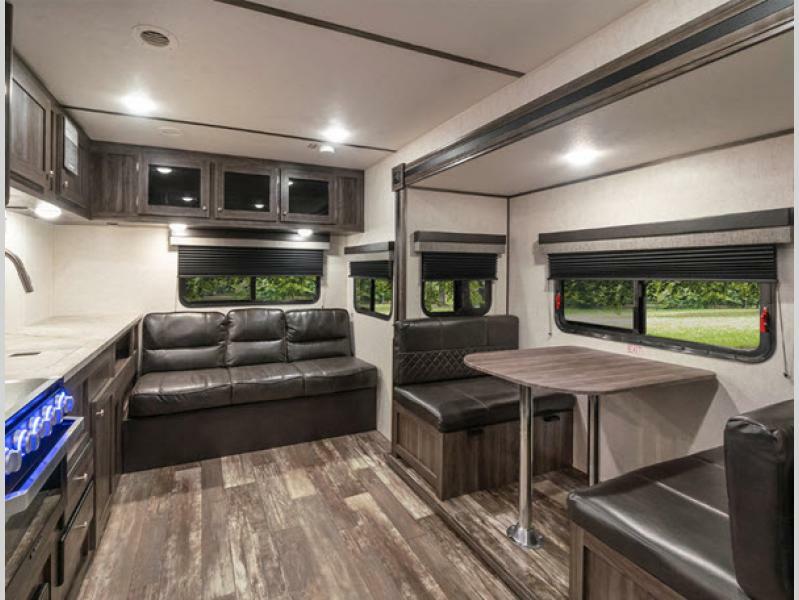 Fiberglass insulation, double-welded aluminum sidewall framing, electric brakes, and a fully walkable Magnum roof are what come together to create a solidly built and expertly crafted foundation for all of your upcoming travels. 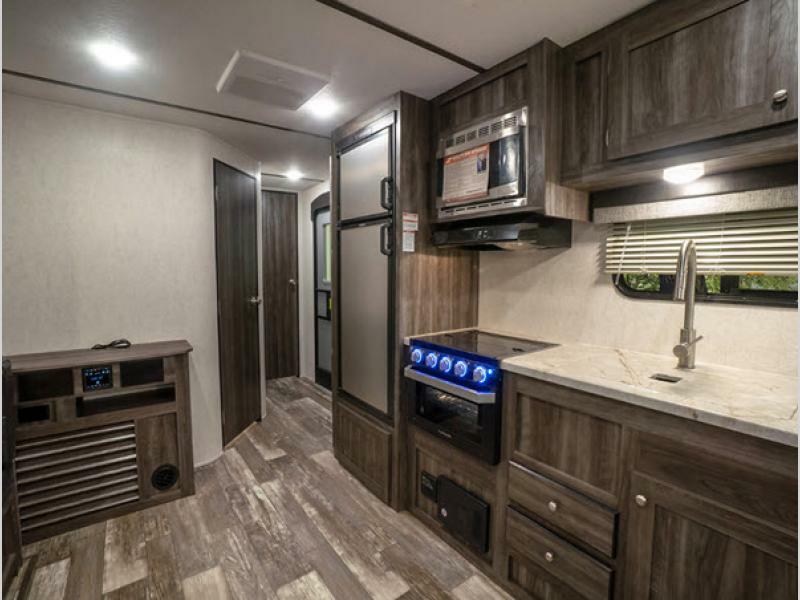 The optional Customer Convenience Package is what gives the Super Lite its fantastic list of features, like the 15,000 BTU air conditioner, 8 cubic foot refrigerator, and gas/electric DSI water heater. 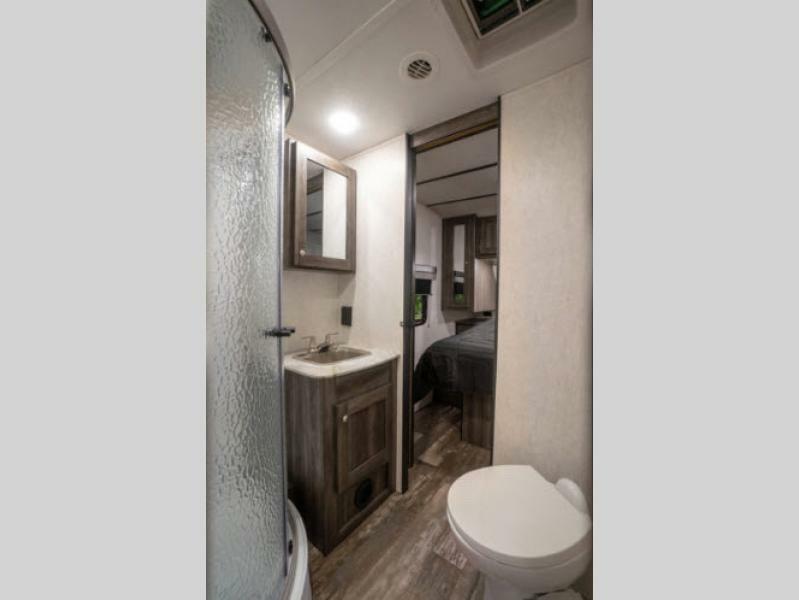 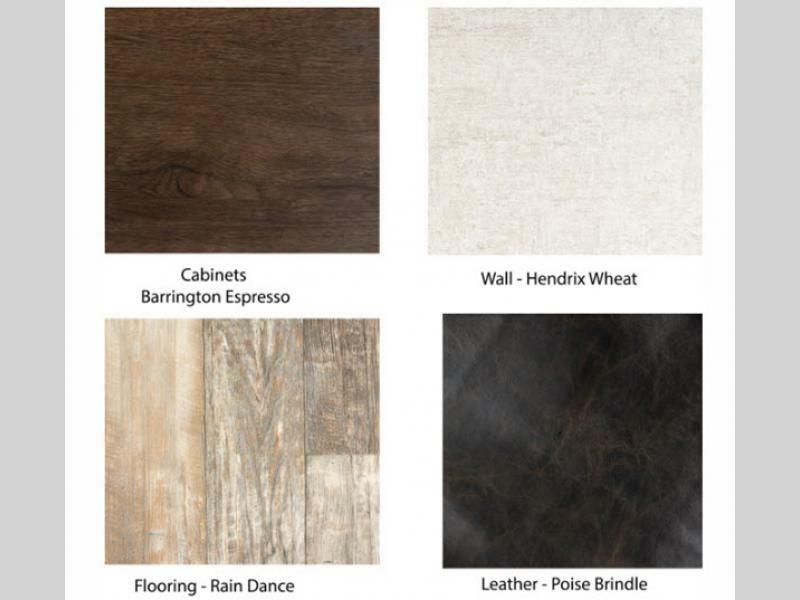 Other additions to that package such as the entrance door window and bathroom skylight will bring in plenty of natural light throughout the day, and the heated/enclosed underbelly will allow you to camp confidently in all sorts of weather conditions. 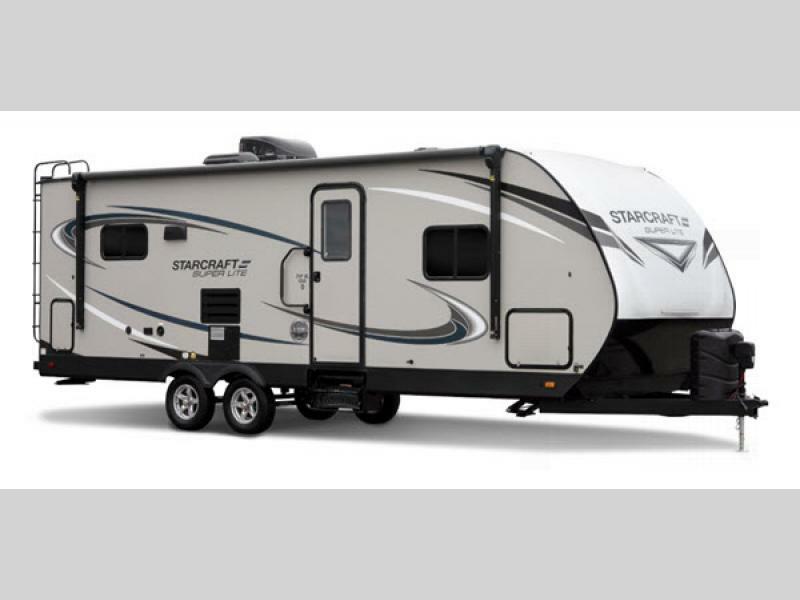 Make camping fun again with a new Starcraft Super Lite travel trailer today!